Summer is just around the corner! I really enjoyed putting together my polish picks for Spring so I wanted to do the same for Summer. I'm not going to lie...this wasn't easy! I change my polish based on my whims and what's calling my name on a particular day, but I gave it some thought and decided that if I could only have 6 polishes this season, these would be it. Full of great brights and others that look really flattering with bronzed summer skin, here's my Summer 2015 Summer Polish Picks! I fell in love with this bright purple called All Access Pass from Essie's 2015 Neon Collection. The colour is gorgeous. It's my one pick from this year's neons and I'm so happy with it. I will be wearing it a ton this season. It's a much more saturated and bright version of Essie's Suite Retreat. If ever there was an appropriate time to wear hot pink nail polish then summer would be it! On toes or on fingernails, hot pink is amazing. This particular one on my nails is called Pansy, but other great polishes in this category would be Brides No Grooms, Fiesta, Bottle Service, Lights, Secret Story and Mod Squad (I have a hot pink comparison coming later this week...*edited: click here for the comparison). Bright aqua blue is perfect for summer, poolside or oceanside, your nails match the colour of the water or the sky. This colour on my nails is I'm Addicted (from the 2014 Neon collection), but other great aqua blues are In the Cab-ana and Strut Your Stuff (you can check out my comparison of all of them here). I LOVE the formula and colour of Strut Your Stuff (released Summer 2014) but I couldn't stop thinking about I'm Addicted after I borrowed it from my friend for the comparison so that was my blue addition to my summer polishes. Make Some Noise from the 2015 Neon Collection would fit in well here too. 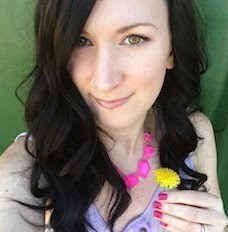 First Timer is my all-time favourite Essie green and Summer is the perfect time to bust it out (read a full review on First Timer here). This is Essie Van D'Go and it HAD to be on this list. This is the perfect summer polish. It looks fantastic with a tan. You don't have a tan? This colour actually makes you look like you have one! Like @angamn so perfectly hash tagged on Instagram: #PaleGirlProblems #PaleGirlSolution. Also, since I was thinking of this as an "if I only had these 6 polishes all summer list" I feel like this colour works well as a neutral. It goes with everything. If you don't have Van D'Go yet you need it! Other peach polishes I will definitely be wearing this summer as well are Peach Side Babe and Haute as Hello. Like I said in my Spring polish picks post, white nails are really big this year. This one from the Summer 2015 collection is called Private Weekend and I love it. The bottle has a bunch of micro shimmer running through out it, but the shimmer doesn't show up on the nail. Because I like the look of the shimmer, I add a coat of Essie Pure Pearlfection on top. 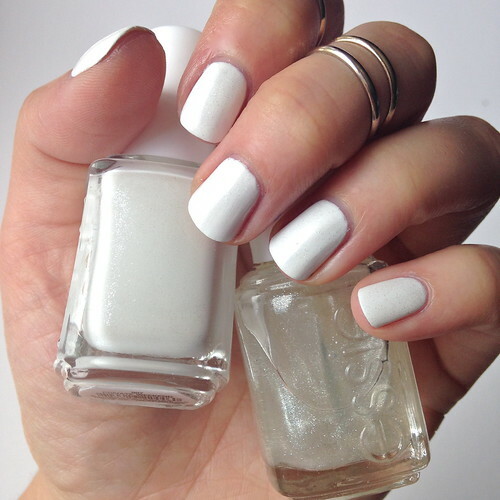 I think that adds a great summery touch to basic white nails. I'm loving all six of these summer polishes. 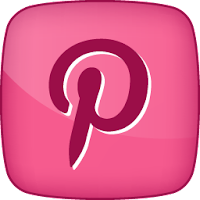 Don't get me wrong...I'm still crushing hard on the ENTIRE 2015 Summer Collection Peach Side Babe and my picks for Spring, so check those posts out if you need more Summer mani inspiration. 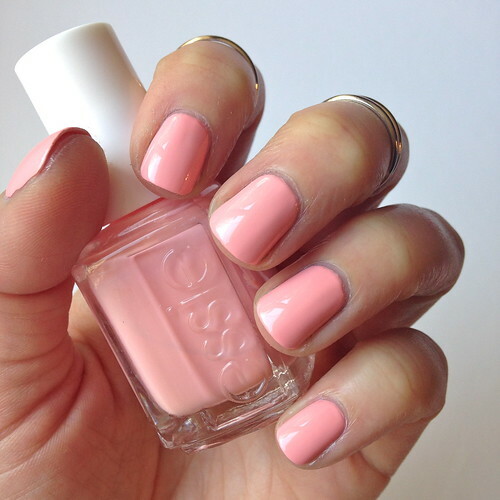 What are your favourite Essie polishes for Summer?